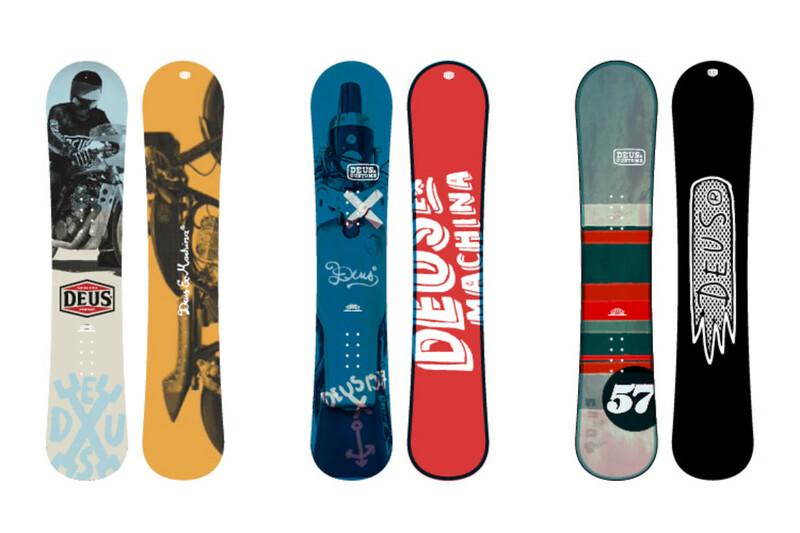 Now that they&apos;ve nailed surfboards and motorcycles, Deus tries its hand at building snowboards. 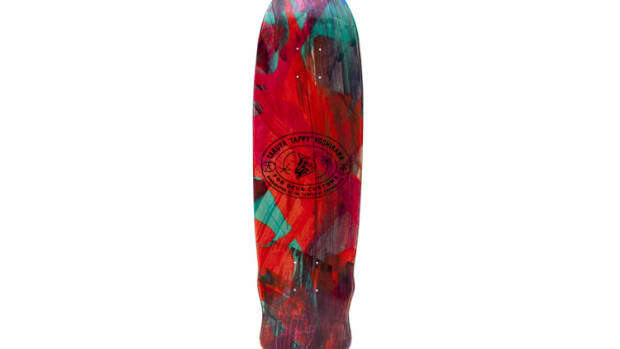 These aren&apos;t just your average mass manufactured boards with Deus graphics slapped on. 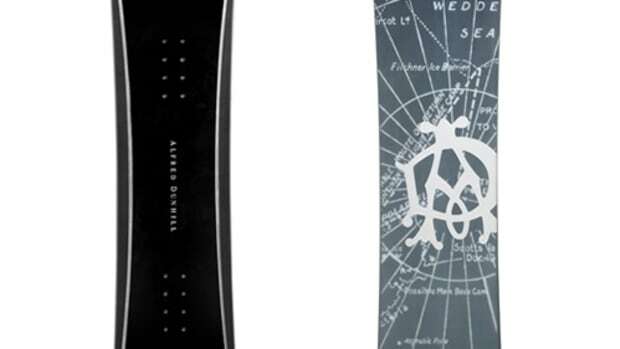 The company has teamed up with Chris Spoerri and Philipp Gossweiler, snowboard shapers who will be shaping each board by hand, one by one, in Switzerland. 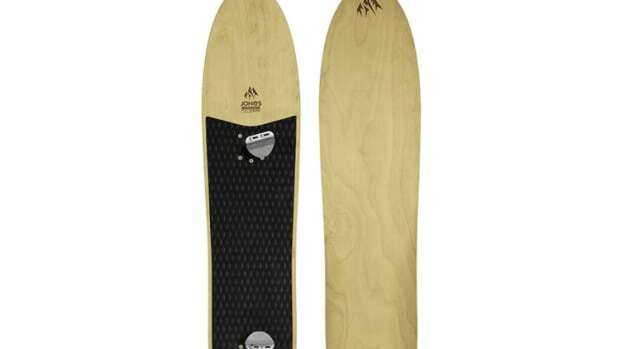 Deus is currently taking orders for the boards and are available through their Italian arm, Deus Milan.